It is possible to create an integration between your service and Surveypal via (S)FTP. For example you might have CRM and you want to send survey invitations automatically every week. You can create a CSV file which contains email addresses and respondent background information and transfer it once a week to Surveypal SFTP server. Surveypal integration will pick up the file and send invitation messages to your addresses. Read more about sending survey invitations via (S)FTP. You can also receive survey answers from Surveypal via (S)FTP. We can create automation to your survey which will push new answers to CSV file once every night. 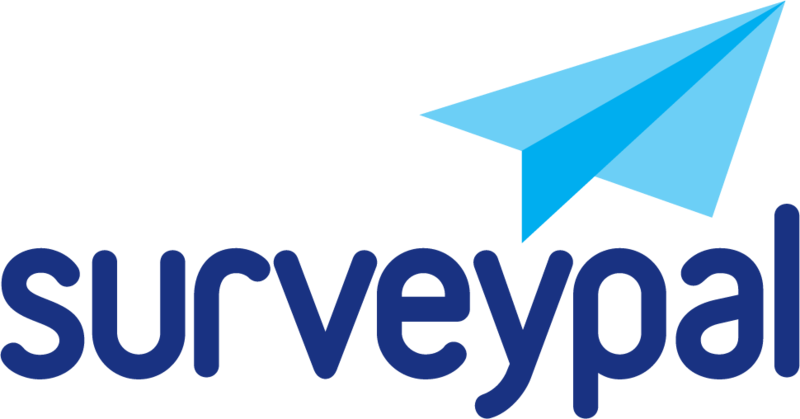 If you want to know more about SFTP integration, contact us: helpdesk@surveypal.com.